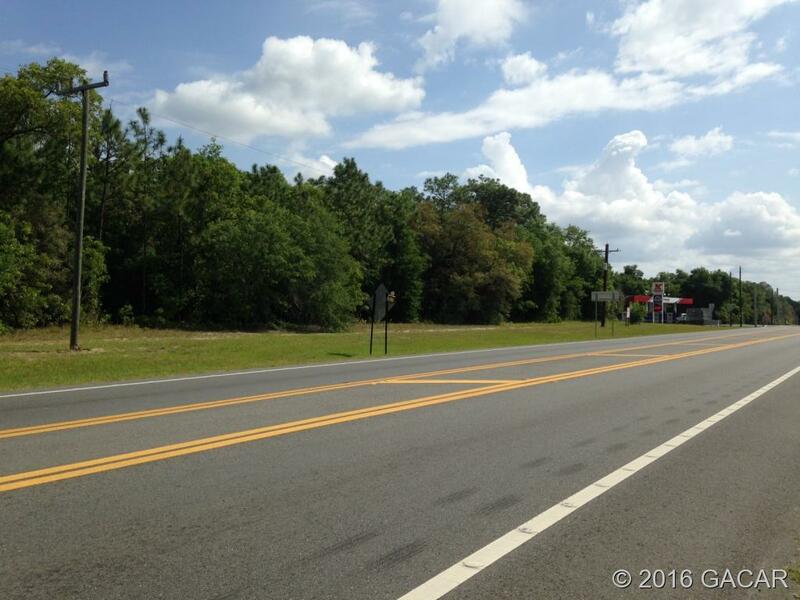 2.49 Commercial acres on State Road 20 near Hawthorne, FL. 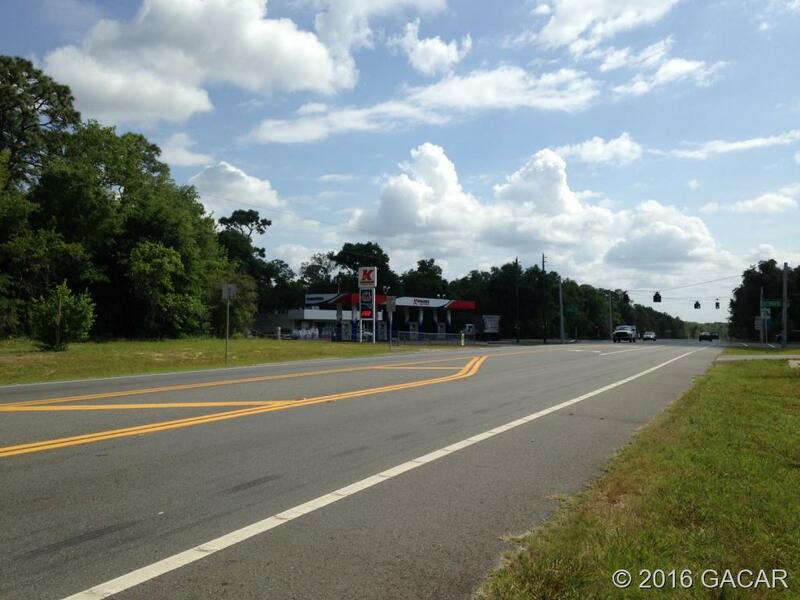 Property offers 445 feet of prime highway road frontage. 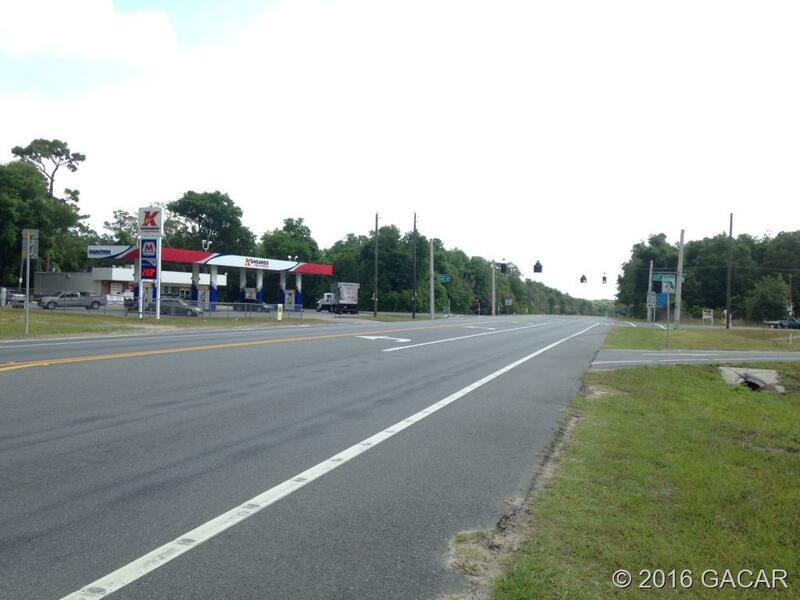 This location sees high traffic volume everyday and is an easy commute to Gainesville, Ocala, & Palatka. Highway will be 4 lane with more traffic in the near future. 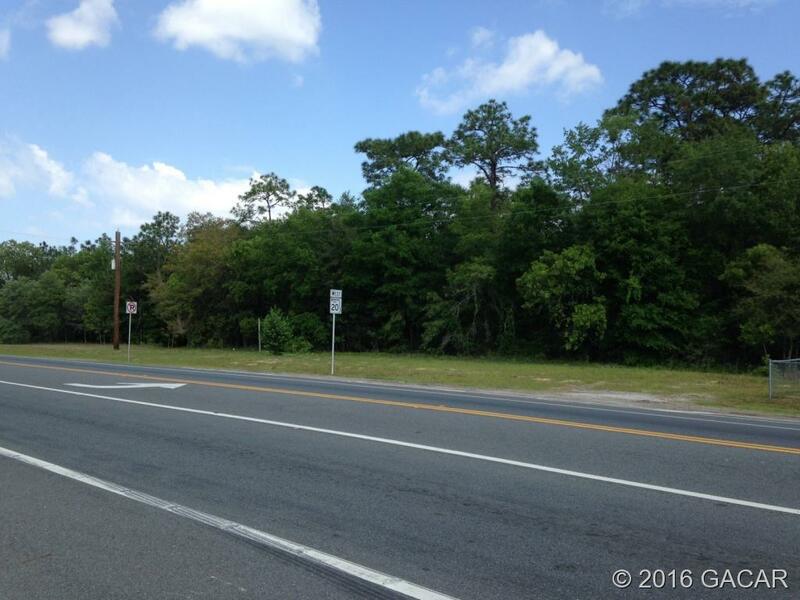 The area is growing and the prices here are still affordable. Stop by to see your opportunity to be part of the Lake Region.